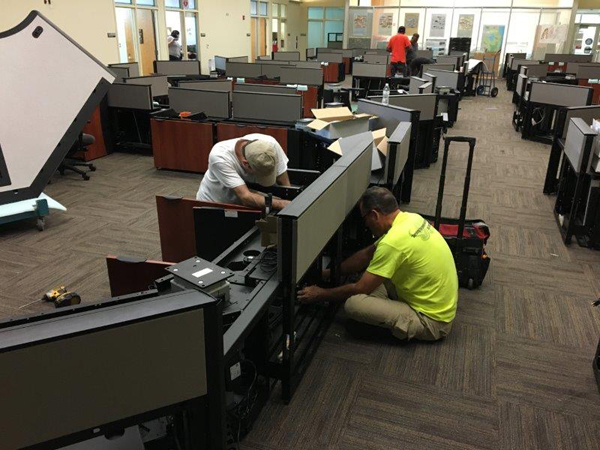 Our installers provide customers with comprehensive assembly and installation of mission critical console furniture. 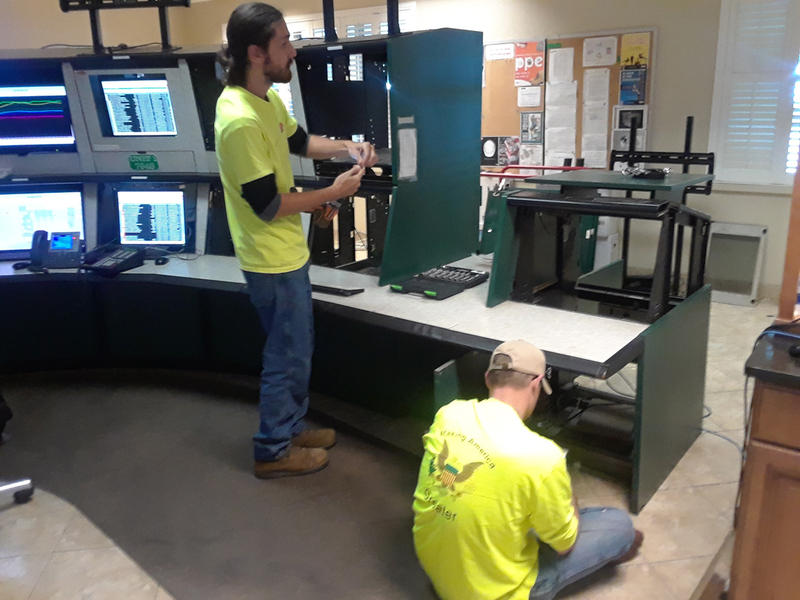 Our console installers provide a customized installation based on the specific site conditions and customer requirements. 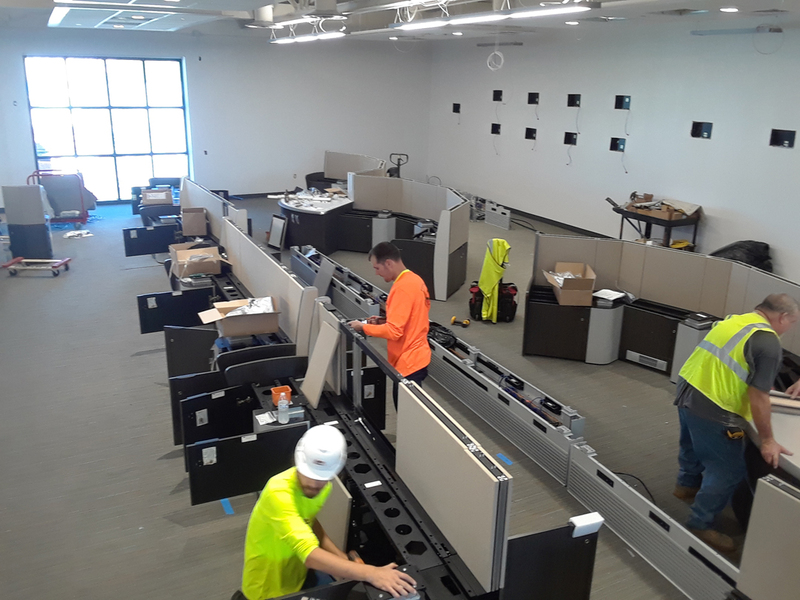 Customers can be guaranteed proper assembly and installation based on the project design, ensuring that the product warranty will be honored. The area of installation will be kept as clean and clear as possible during installation.